On Thursday, October 15, 2015, His Royal Highness The Duke of Cambridge officially opened the new £2 million School of Pythagoras Archive Centre at the prestigious St. John’s College at the University of Cambridge in Cambridge, England. For more information about today’s opening please click here. Please click the links below to view photos as well as to watch videos. (VIDEOS) HM Queen Elizabeth II Visits the University of Surrey. On October 15, 2015, Her Majesty Queen Elizabeth II and His Royal Highness The Duke of Edinburgh arrived at the University of Surrey in Guildford, England, to officially open the university’s new School of Veterinary Medicine. “…toured the £45 million School and visited the Large Animal Clinical Skills Building, where they met students undertaking equine examinations and working with livestock. The Royal Party also viewed a demonstration in the Biomechanics Laboratory, where they met Professor Noel Fitzpatrick, the ‘Supervet’, and dogs that have benefitted from prosthetic limb surgery. Finally, they observed teaching sessions in the Clinical Skills Laboratory, where they met staff and students undertaking clinical skills training. Please click the links below to watch a video as well as to view photos. 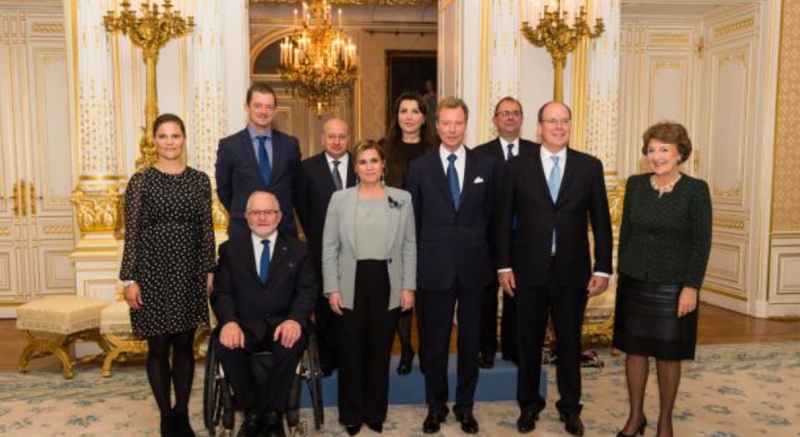 HRH Princess Sofia of Sweden is Expecting Her First Child. 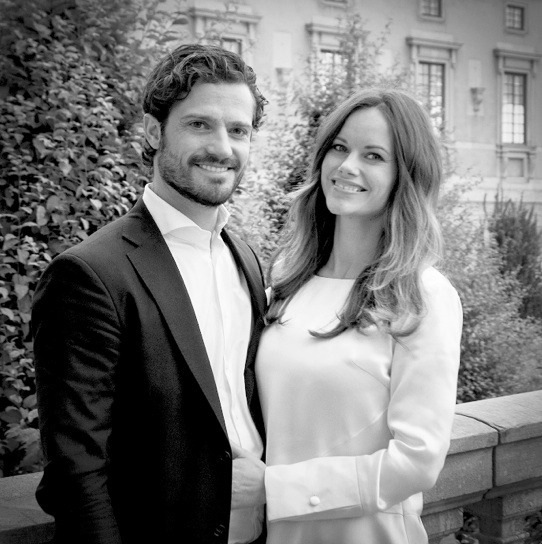 On Thursday, October 15, 2015, the Swedish royal court announced that Her Royal Highness Princess Sofia and Prince Carl Philip of Sweden are expecting their first child. 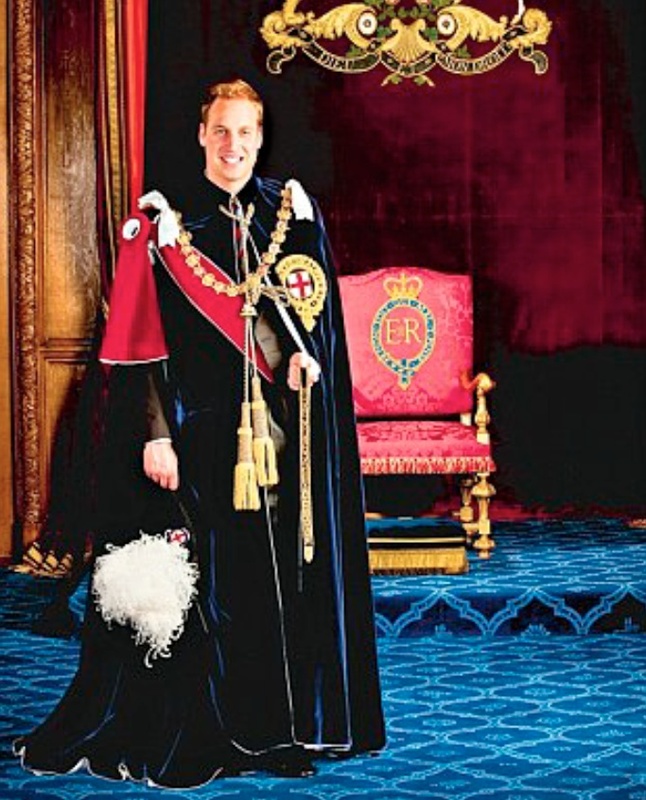 The royal baby is due sometime in April of 2016.